An impression of the Zakynthos Airport (archive photo). 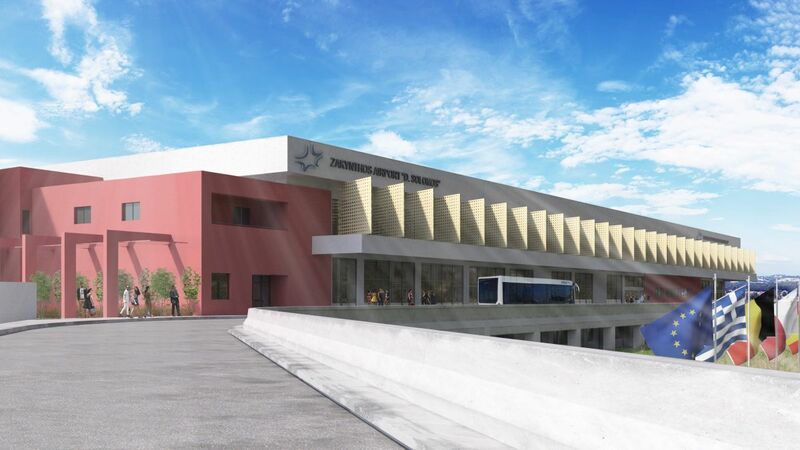 Besides being a driver for parent company Fraport Group profits in 2018, Fraport Greece announced this week that it had completed works at the airports of Zakynthos, Kavala and Chania, and was moving full speed ahead with upgrade projects at the facilities on Samos, Lesvos, Rhodes, Skiathos, Aktion and Kefalonia – to be completed by year end. 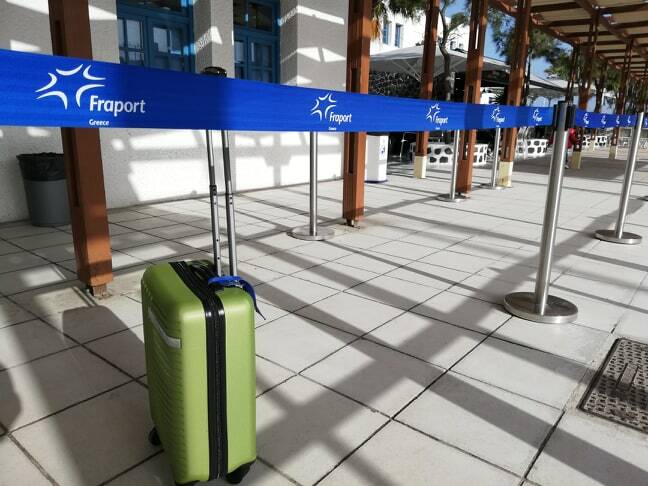 During a company presentation for its two-year anniversary this week, Fraport Greece said it will also have completed the overhaul of the Kos, Santorini, Mykonos, Corfu and Thessaloniki airports by 2021. 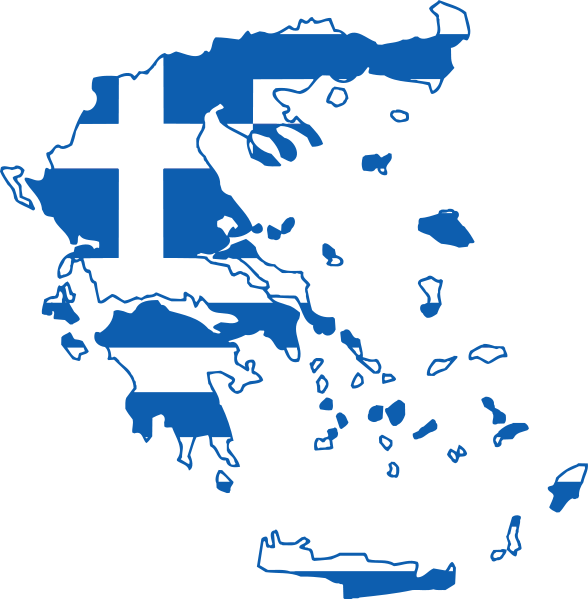 It should be noted that passenger traffic through Fraport Greece airports rose by 8.2 percent in the first quarter of 2019, to 1.9 million from January to March, which reported a 1.1 percent rise to a total of 713,045 passengers. In the same month, domestic traffic grew by 4.7 percent with the airports of Kos, Kefalonia, Kavala, Lesvos, Corfu and Santorini in the lead in terms of traffic, the company said. Overall, the busiest airports according to Fraport, were in Thessaloniki, handling some 1.2 million passengers, up by 20.3 percent, Chania with 153,225 passengers, and Rhodes with 151,493 passengers. 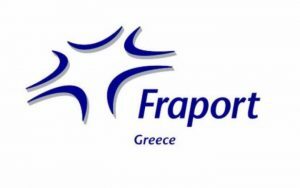 In the meantime, Fraport Greece executives also referred to the company’s contribution to employment creating 700 new jobs over the last two years, and 14,000 indirect positions, while rendering an annual concession fee of 22.9 million euros besides the initial one-off advance of 1,234 billion euros paid in April 2017 for the 40-year management of the airports. Fraport Greece CEO Alexander Zinell referred to the “challenge that few would have taken on: to simultaneously upgrade 14 regional airports in under four years”, underlining the importance of cooperation between all stakeholders in the public and private sectors. It should be noted that in 2017, the 14 Greek airports under Fraport’s management – made up of Fraport AG and Greece’s Copelouzos Group – accounted for 1/8th of the group’s nine-month earnings.